This book is about a girl name Ronnie and her brother Jonah that go to see their dad Steve in Wrightsville Beach, NC. Ronnie is a hard person to get to know, she think her parents hate her (but they don't). She keep meeting this dude randomly named Will. Her and her dad are fighting a lot and her brother is over it and makes him sad. Her dad has cancer and didn't tell them so he's getting really sick so Jonah goes home with mom but Ronnie stayed to wait. Ronnie- Is a 17 girl, that Isn't friendly at the start. Kim- Is a mother of 2, that is divorced but is about to get married again. Steve- Farther of 2, that lives on the beach, that wants to see his kids more. 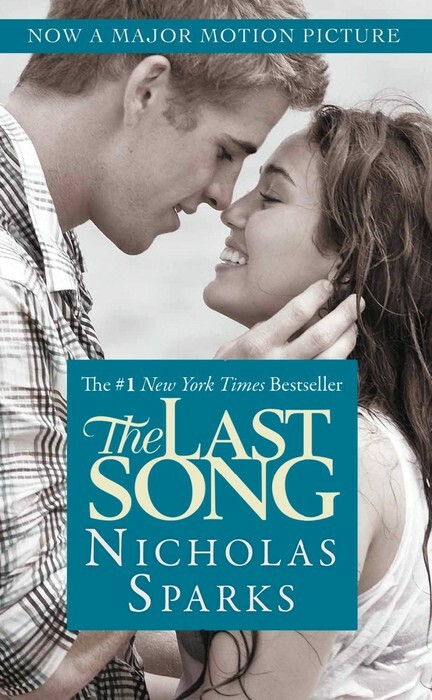 I chose this book because when I read I like Nickolas Sparks. 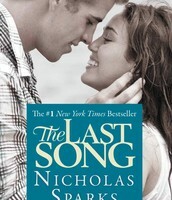 I like Miley and the boy on the cover was cute. I liked the book a lot. it was just a very good book I like the problems and the love. I would defiantly recommend this book. I would because it gives you a better outlook on a lot of things. You have to read to understand.